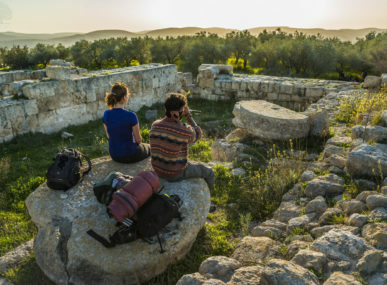 Al Ayoun Society, a cooperative promoting slow tourism in Jordan, has implemented homestays to encourage tourists to explore the north of Jordan. 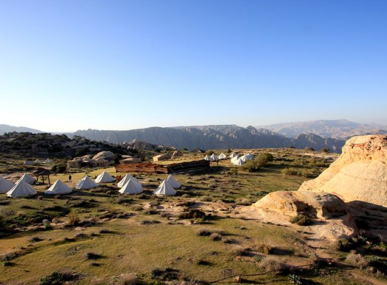 The stays include visiting local communities and experiencing the Jordanian culture and traditions. By doing so, Al Ayoun Society contributes to the economic development of the region as well as raising awareness about nature preservation. Three communities from villages of Orjan, Rasoun and Baoun created Al Ayoun Society to further promote Al Ayoun’s region. 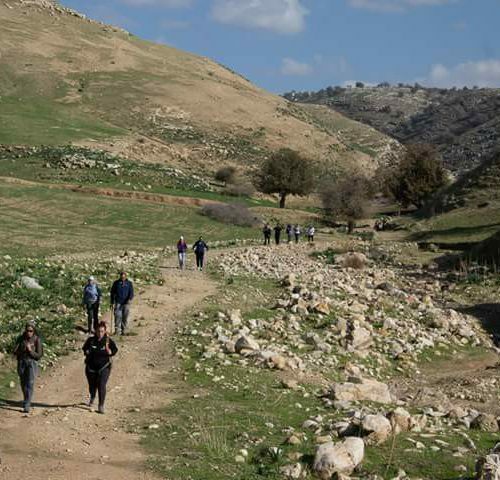 These villages are pioneers in hiking tourism in Jordan – they saw hiking tourism as a great way of developing the region, leading to higher incomes, building the capacity of the local community and protecting the rich flora and fauna of the area. With its 30 members, the society has established 12 kilometers of trails and is always trying to explore and waymark new trails. 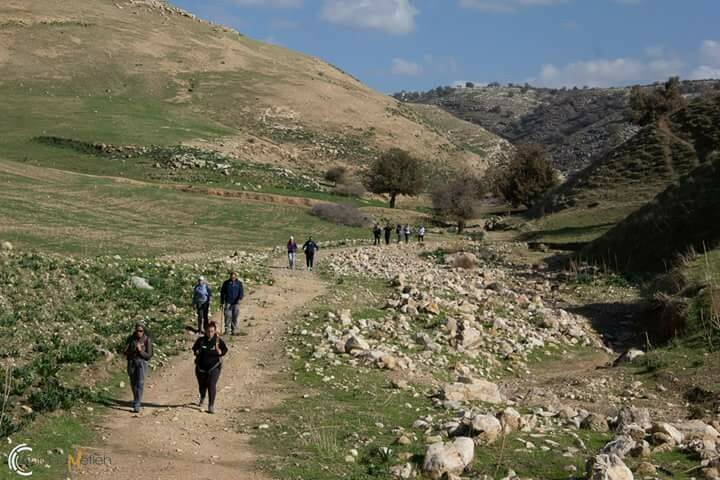 The society guides visitors on day walks, to show them the preserved beauty of Jordan, stopping along the way to enjoy local food and a cup of mint tea or traditional lemonade. 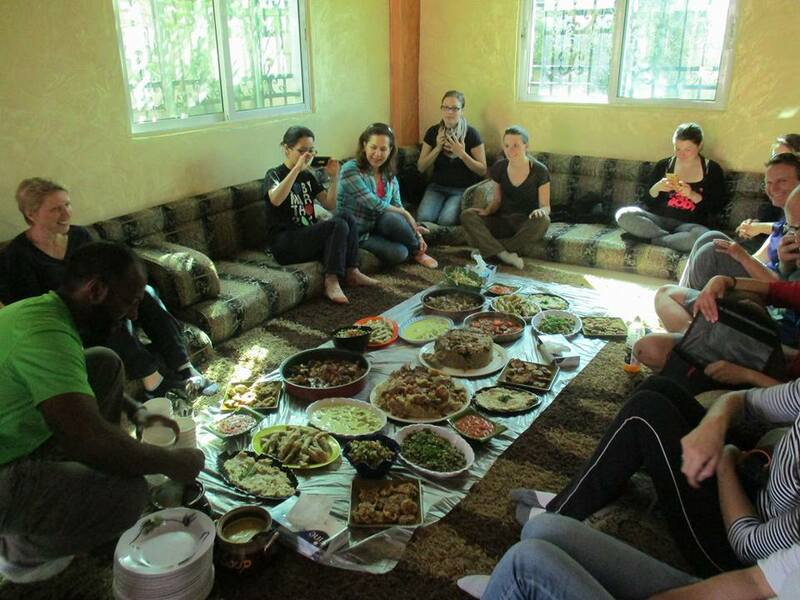 Al Ayoun Society has also worked with a local family to implement 6 homestays, offering tourists a great opportunity to live and interact with locals on a more personal level. In this region where many people struggle to make a decent living, this project was implemented to help locals and contribute to a brighter future for the communities. The society focuses on capacity building – they train locals on how to meet the visitors’ expectations, on hygiene, food preparation and the preservation of natural resources. The society also works with women: they have partnered with a soap designer in Amman in order to help the women produce olive soap, continuing the work initiated by the Royal Society for the Conservation of Nature. 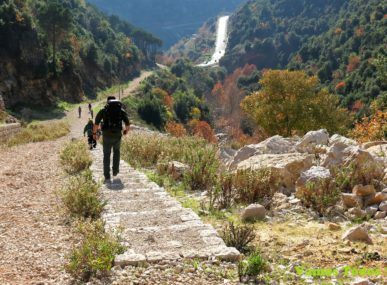 The founders of Al Ayoun Society are proud of their natural heritage and know these trails by heart, guiding visitors through lush forests, olive groves, pistachio trees and wildflowers. 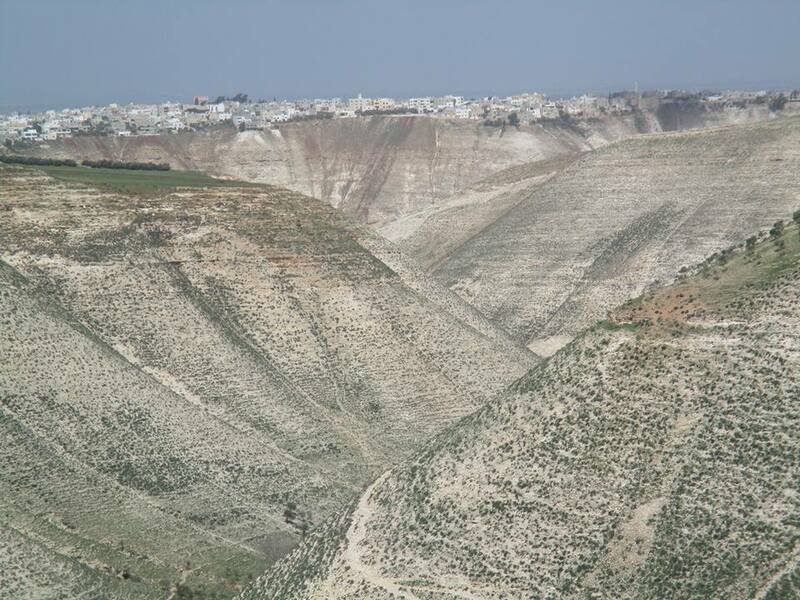 The North of Jordan is a verdant region and Al Ayoun Society is determined to keep it that way. They raise awareness among locals and tourists about the protection of natural resources, they organize the cleaning of the trails with the local communities and have installed solar panels on the roof of some homestays. In the near future, Al Ayoun Society wishes to set up more homestays in order to increase their impact on the local economy. 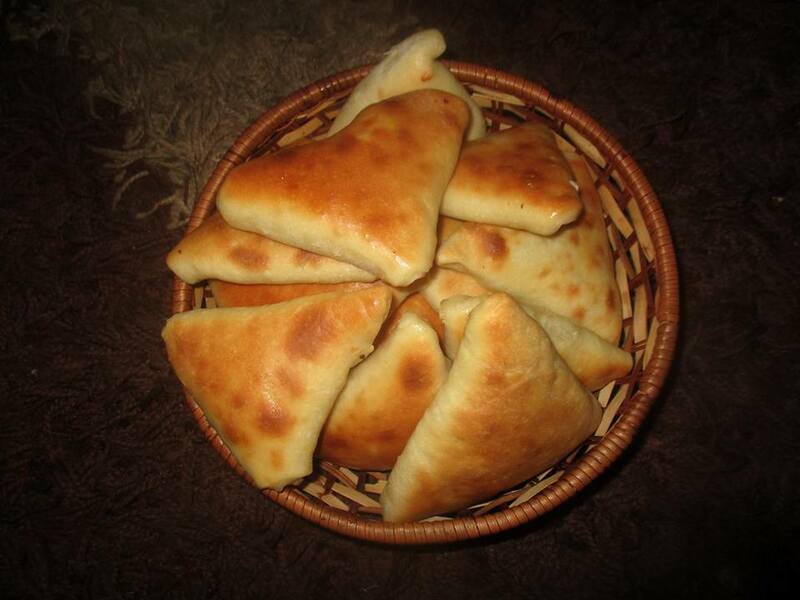 This would also encourage the development of other sustainable initiatives, such as women cooperatives selling their products in northern Jordan. “We find new trails in pretty areas, guide tourists and organize homestays. 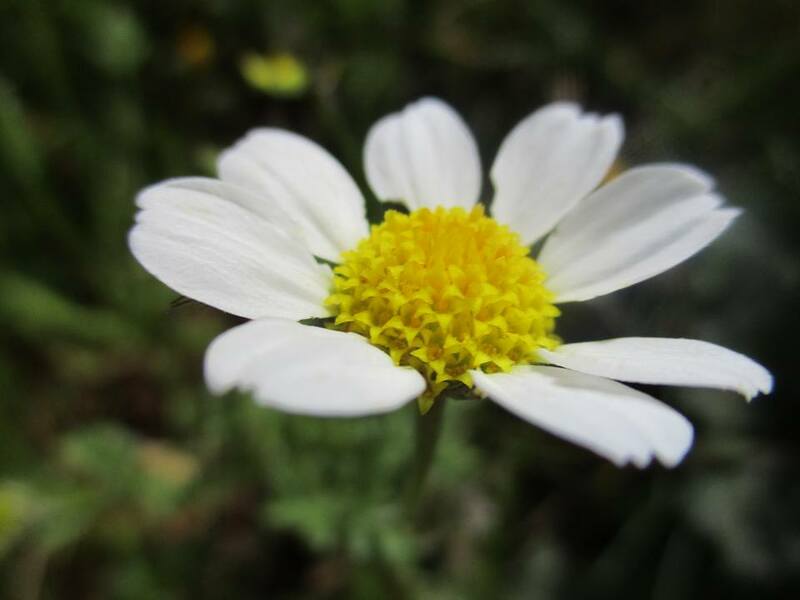 We do all of this to help the local families and communicate about the protection of nature,” Eisa Muhmoud Dweekat, one of the 3 founders of Al Ayoun Society.